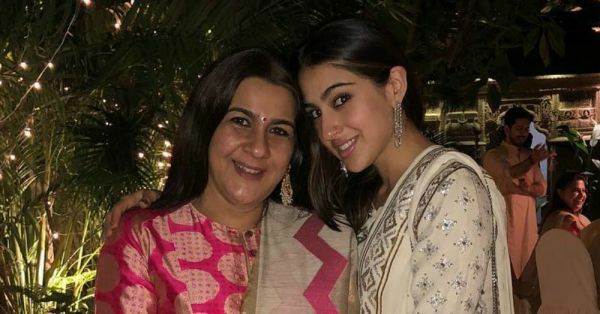 Sara Ali Khan won millions of hearts with her debut movie Kedarnath, followed by her commercial hit, Simmba. The actress is just two movies old and has already turned into a household name. In a recent interview with Business Standard, the actress was asked about her stardom and how it is influencing her life. The actress responded, "The way the reviewers, critics, and audience have reacted to me, is overwhelming. This is a moment I am not going to forget ever in my life." Does she think she deserves all the appreciation that's coming her way? "80 percent of it, I deserve. The other 20 per cent I don't know where it is coming from. And it's making me feel very grateful and emotional. I don't have any experience in acting." Sara doesn't shy away from talking about her parents and how their divorce shaped her, and how them living apart was a huge step in her life. "I was more than okay with that arrangement. I think having two happy parents in different homes is much more preferable than two unhappy parents in the same home. I think I am the way that I am because my mother didn't let me feel any kind deprivation for even a second. I have a very hands-on mother. Once my brother and I were born, she did nothing but look after us," the actress said. Her no-nonsense attitude and charming personality was pretty apparent when she appeared on Koffee With Karan Season 6 with father Saif Ali Khan. She even admitted that her mother, Amrita Singh styled her for Saif’s wedding to Kareena Kapoor. But things weren't always that way, Karan Johar recalled an old episode of Koffee With Karan in Season 1 when Saif turned up on the set after his then-wife, Amrita "threw him out of the house." Back in 2005, after the divorce, distraught Saif Ali Khan spoke about his equation with his ex-wife, "My wife and I have gone our separate ways. I respect my wife’s space. But why am I being constantly reminded of how terrible a husband I was, and how awful a father I am’ I’ve my son Ibrahim’s photograph in my wallet. Each time I look at it, I feel like crying’I miss my daughter Sarah all the time. I’m not allowed to meet my children. They aren’t allowed to come to visit me, let alone stay with me. Why? Because there’s a new woman in my life who’d influence my children against their mother’ That’s so much hogwash and Amrita knows it. Right now my kids are growing up with Amrita’s relatives and maidservants while she’s out working in a TV serial. Why does she need to do that, when I’m more than willing to support my family.” The couple ran away from home to get married, a secret they disclosed at Simi Garewal's talk show in 1999. Read more about their love story here. However, the family has come a long way since and Sara admits that she shares a very strong bond with her father. The actress said he was never unreachable. "My father was always a phone call away for both of us. I've never felt he was not there for me. In many ways, I am glad my parents were not together. I know they would have never been happy together. And if they were not happy, I would not have been happy," she said. 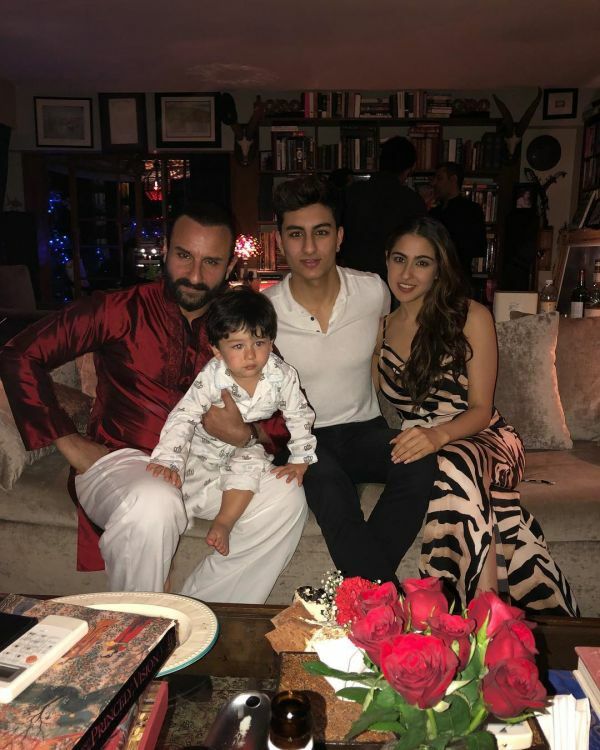 Her younger sibling Ibrahim, who is a splitting image of daddy Saif, is currently studying, but Sara believes that he is meant to be an actor. "I feel Ibrahim has the talent. Once he enacted a monologue for my mother and I. I was holding the sheet of paper on which his lines were written. I couldn't look at the sheet as I was busy looking at his eyes. They were so emotive," Sara confessed. Although not much is known about Sara's next venture, rumour has it that the actress will be seen in Baaghi 3, set to release in 2020. 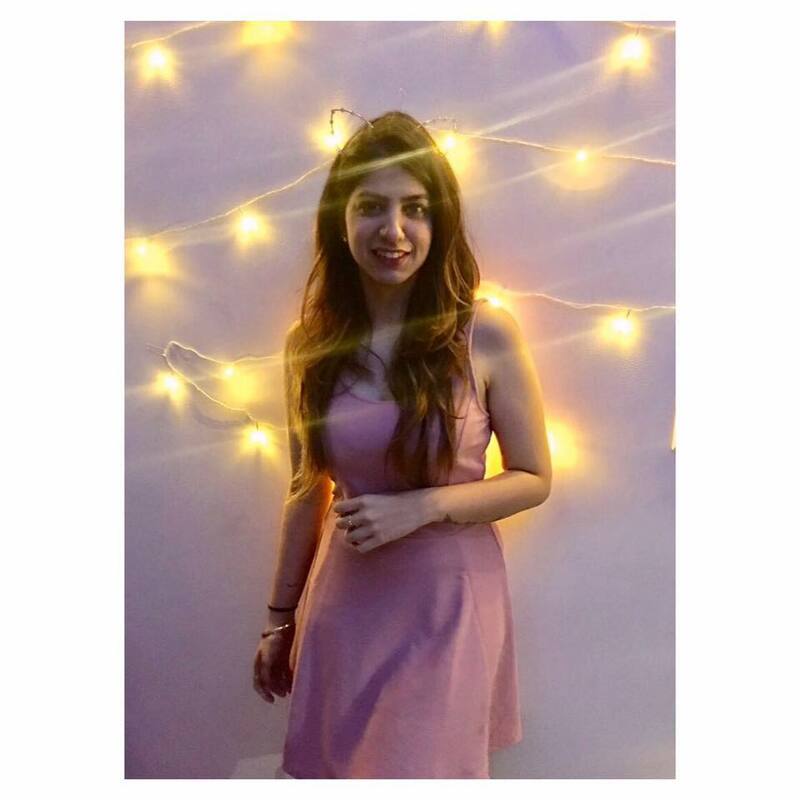 Another venture that might be on her cards is an Imtiaz Ali movie, also starring Kartik Aaryan, who she confessed she would like to go on a date with. 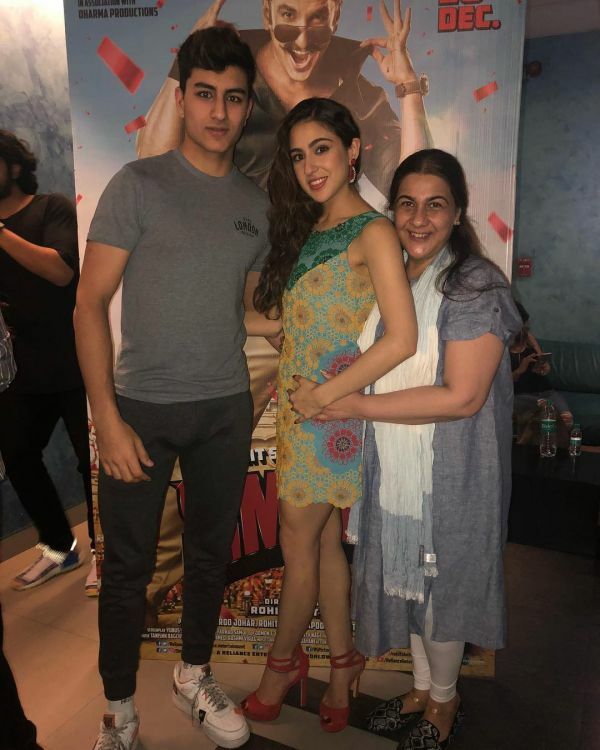 We can't wait to see more of Sara Ali Khan on the big screen!